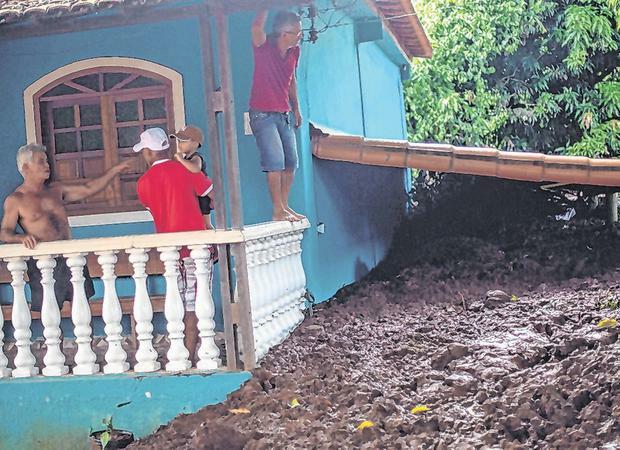 Firefighters yesterday called for the evacuation of some 24,000 people from the Brazilian town hit by a deadly mudslide from a ruptured mining dam as rains added to concerns a second dam could collapse. 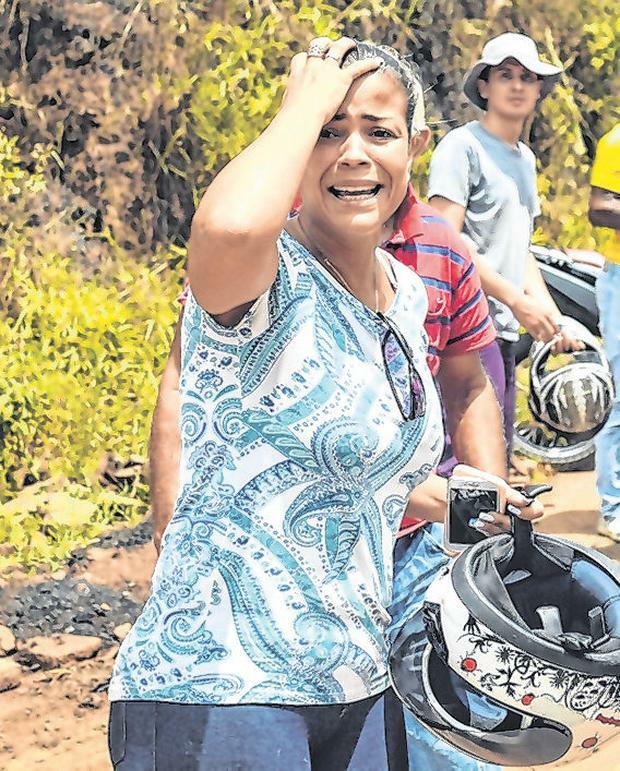 Sirens began blaring before dawn, triggered by dangerous water levels at a tailings dam still standing near an iron ore mine owned by Vale SA near Brumadinho in Minas Gerais state. "We have a situation of imminent risk, but there hasn't been a rupture of this dam until now and we are monitoring it," said Pedro Aihara, a spokesman for the state fire department. He said they believed the situation was dangerous. The second dam being monitored is about 50 metres from the burst dam and part of a large industrial complex. The evacuation efforts diverted attention from the search for hundreds of people missing after Friday's burst dam unleashed a torrent of mud, burying the mining facilities and nearby homes. "Our work is completely focused on the evacuation," Mr Aihara said. The confirmed death toll rose to 37 by yesterday morning, according to the fire department. 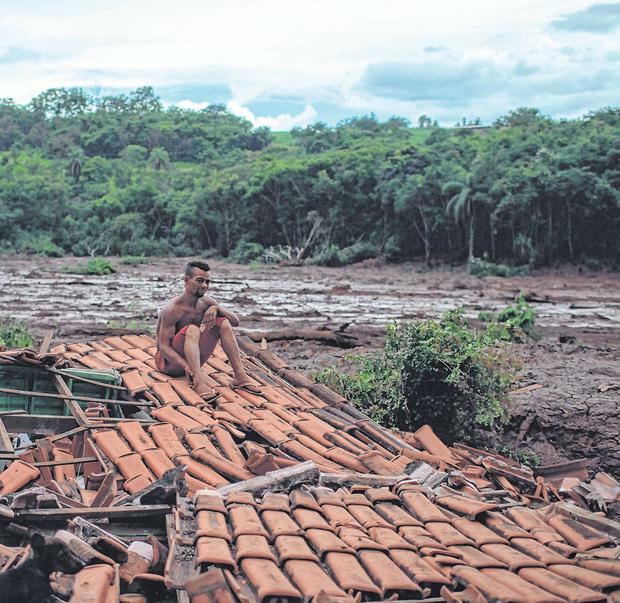 The disaster is now more deadly than a 2015 tailings dam collapse at an iron ore mine less than 100km to the east, belonging to Samarco Mineracao SA, a Vale joint venture with BHP Group. The Samarco dam break spilled five times the mining waste into a more remote region, killing 19 people, burying a small village and contaminating a major river.